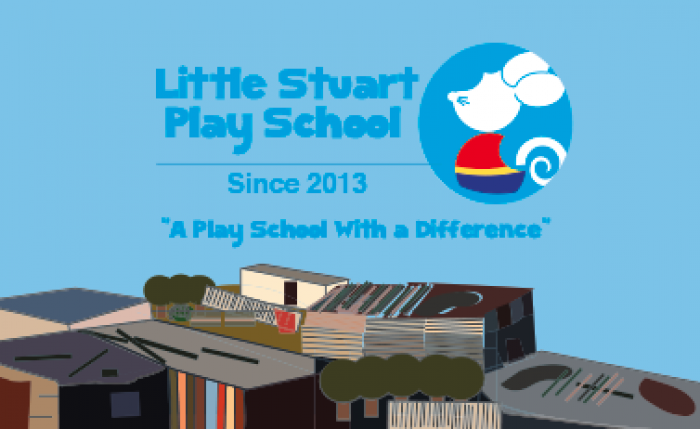 Little Stuart Play School was registered and officially opened in 2013 with a few pupils and was founded by Nadia Mila in Walmer Township, Port Elizabeth. Today, Little Stuart exists of 25 children in the ages 2-11 years old. Little Stuart is both a play school for younger children and a learner development programme for the older primary school pupils. Besides Little Stuart Play School, Nadia offers sexual education for young women in the age from 12-18. 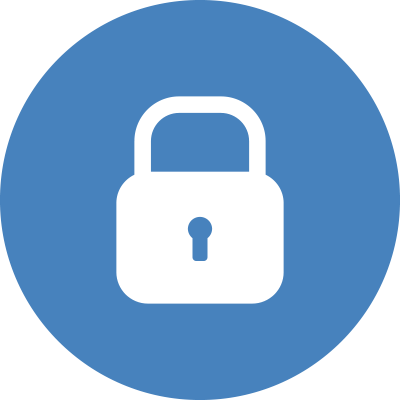 Mila teaches the young women about hygiene, abortion, their culture and other vital information that they can apply to their private life. Little Stuart Play School is in need of donations for our children to cover costs for educational toys, books, sanitary towels, healthy food and other things that can help our children stand a better chance to study at a tertiary level of education. For more information or if you are interested in volunteering at our play school, please visit our Facebook page https://www.facebook.com/littlestuartprogram/ .